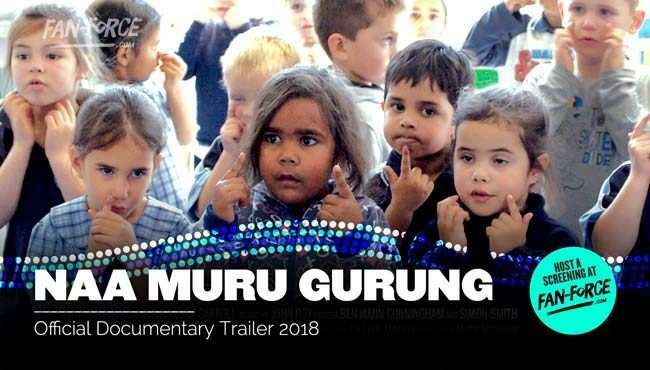 This inspiring film celebrates the courage and resilience of those who, for over a century, have fought for the right of Aboriginal children to public education. 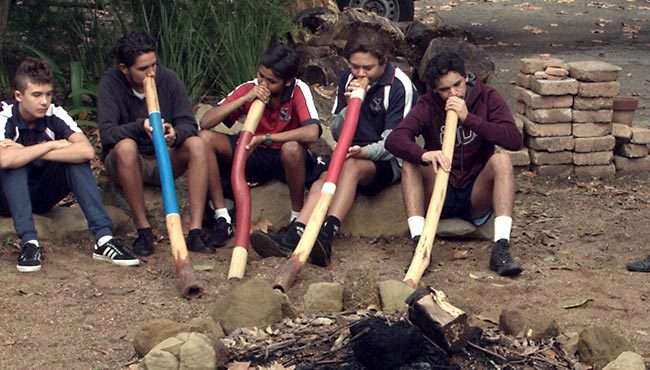 It traces the journey from when discrimination, prejudice and outright racism deprived Aboriginal children of the right to learn. 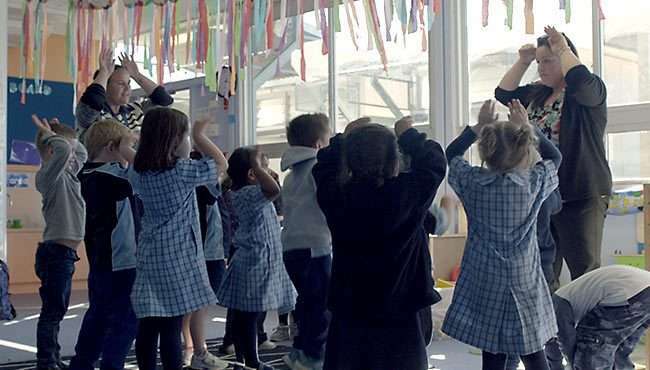 It highlights the pioneers whose courage, conviction and determination is contributing to a more equal and richer public education system to the benefit of all. 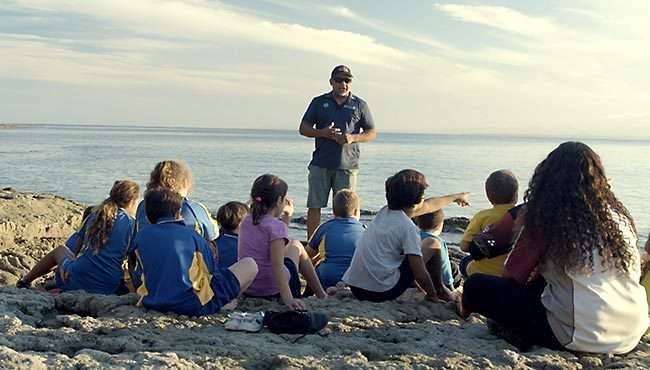 ​It is a story of the remarkable recent rise of Aboriginal teachers and the community they inspire – the students they nurture and support in our public education system, the culture they share and the positive impact they make to a more inclusive and fairer Australian society. 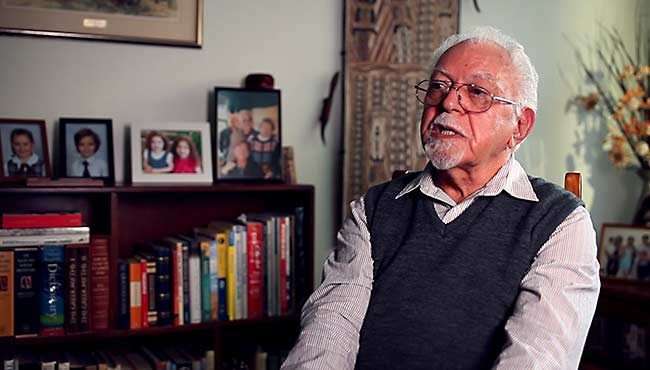 ​The stories in the film are told with compelling honestly that recalls the grave injustices and enormous challenges that Aboriginal people have confronted to provide a better future for not only their children and descendants but for all Australians too. Follow naa muru gurung and stay up to date with screenings and news.